Evan Dell'Olio - ROBERTS ENERGY RENEWABLES, INC.
Evan Dell’Olio plays an integral role in the development of RER’s energy project pipeline, the company’s relationships with government entities, and provides strategy and guidance where the two intersect. Evan has played a key role in the contracting, regulatory, business development, and stakeholder outreach activities of the Roberts family of companies where he is also Corporate Secretary of RER and a Member of the Board. He has been instrumental in leading the business’ project incentive initiatives including the acquisition of $1.5 million in state and federal electricity grants for a local bioenergy power development. Evan is involved in all phases of energy project development and construction through commissioning. He regularly relies on his leadership experience in facilitating important project consultants and service providers. A western Massachusetts native, Evan is a resident of nearby Northampton where he resides with his wife Katie. 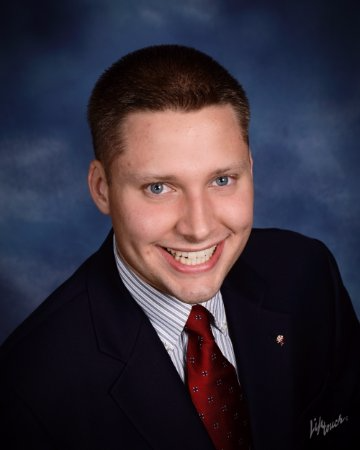 He holds a Bachelor of Science in Political Science and Communication from Saint Anselm College and his degree of Juris Doctor from Suffolk University Law School with a concentration in energy, environmental, and natural resources law. Mr. Dell’Olio serves as a member of the Massachusetts Forest Alliance’s Policy Committee, the Massachusetts Statewide Wood Energy Team Board of Advisers, and volunteers his time as a government affairs advisor to the Franklin County Chapter of the American Farm Bureau Federation.